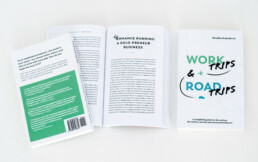 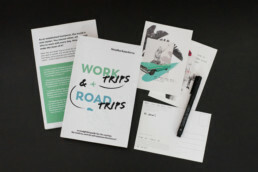 Work Trips & Road Trips is a book for creative freelancers written by Monika Kanokova. 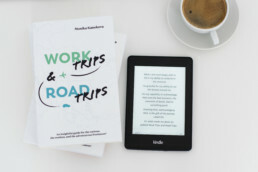 This book has five parts about success, mindfulness, purpose, money, and travel accompanied by real, honest, and touching stories of 15 women who work as art directors, writers, photographers, designers, consultants, or even pop-up cooks or event planners. 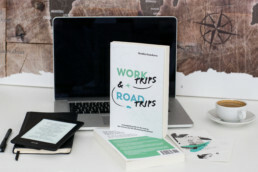 They all run their businesses either from the road or take regular vacations. 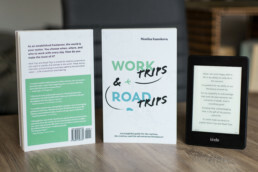 Read more about our teamwork by clicking on the link below.